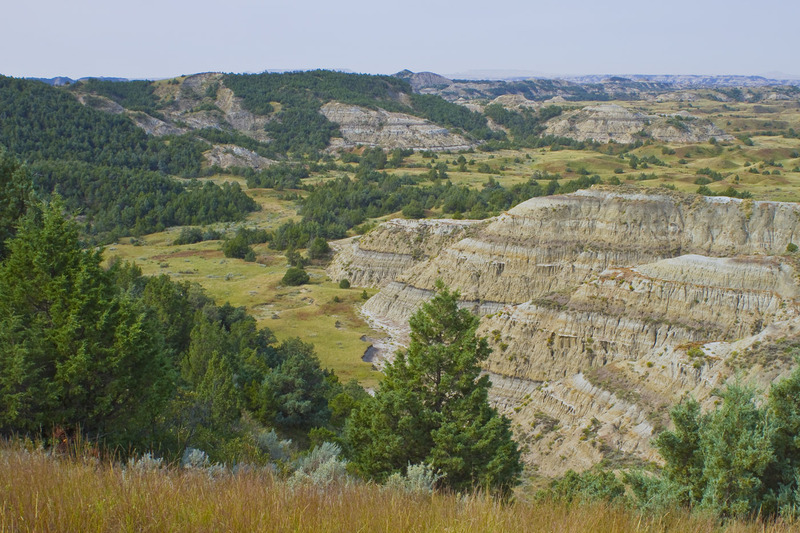 Posted on April 3, 2012, in Badlands, Nature and tagged badlands, evergreens, little missouri river, mjspringett, North Dakota, photography, postaday, trees. Bookmark the permalink. 2 Comments. Beautiful picture of the former home of our Nokota horses. Thanks for sharing!